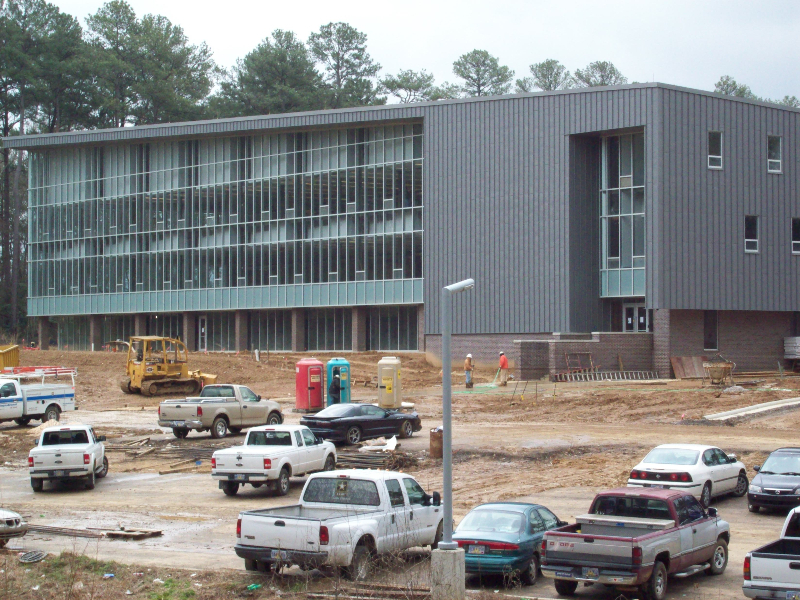 Project scope included total building commissioning for the new construction of the 80,000 square foot Mississippi Department of Information Technology Services Data Center and Administration Facility. This scope included peer design reviews, construction evaluation and functional testing of the mechanical, electrical, plumbing, building envelope and HVAC controls systems. The project also included development of commissioning specifications, installation checklists, functional testing procedures, and owner training agendas as well as the final commissioning manual.